A treat for all Mahjongg lovers! 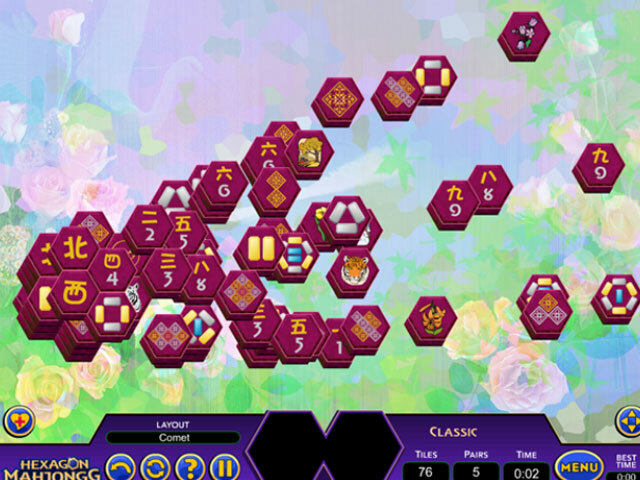 The ultimate quest for Hexagon Mahjongg begins now! 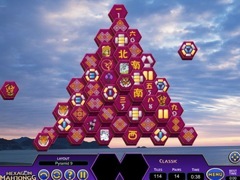 A tremendous new world awaits, where hexagons add a fresh new twist to fabulous Mahjongg gameplay. 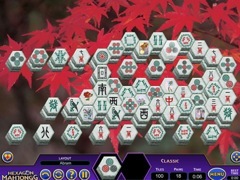 Discover exciting power ups, detailed tiles, beautiful backgrounds, and immerse yourself in over 10,000 levels of Hexagon Mahjongg fun, including classic, bonus, memory and more!